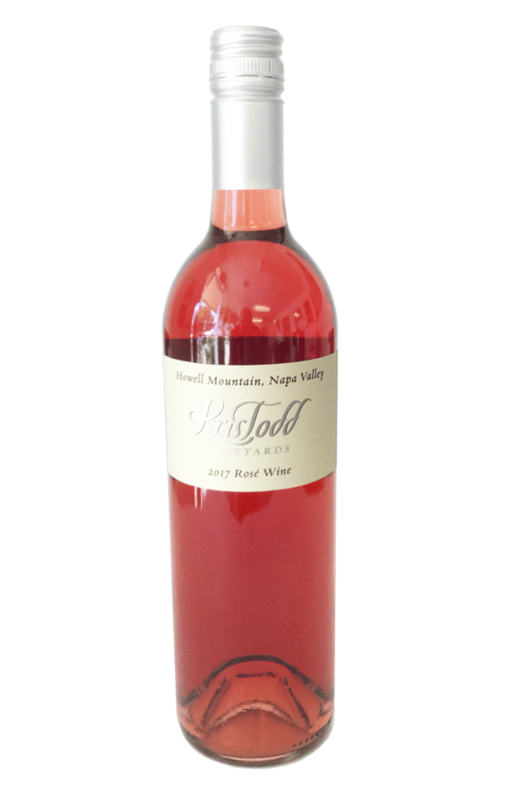 This full bodied Rose' displays a deep red from its Howell Mountain Cabernet fruit. 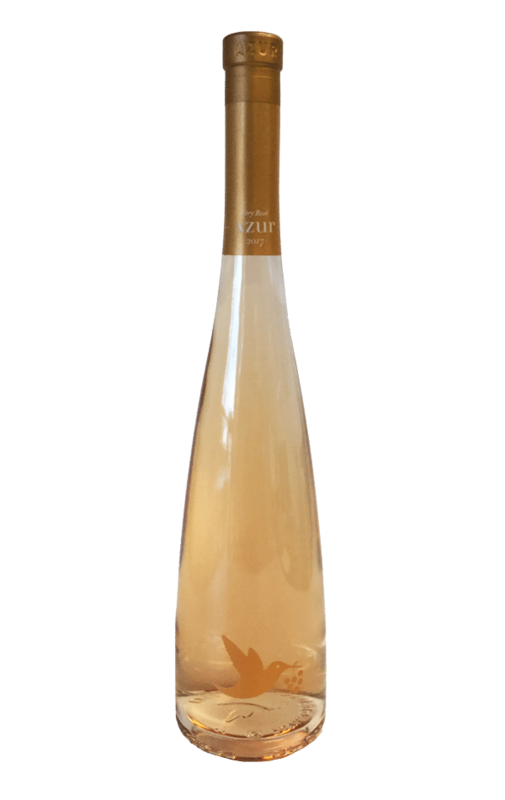 It is sophisticated and balanced. 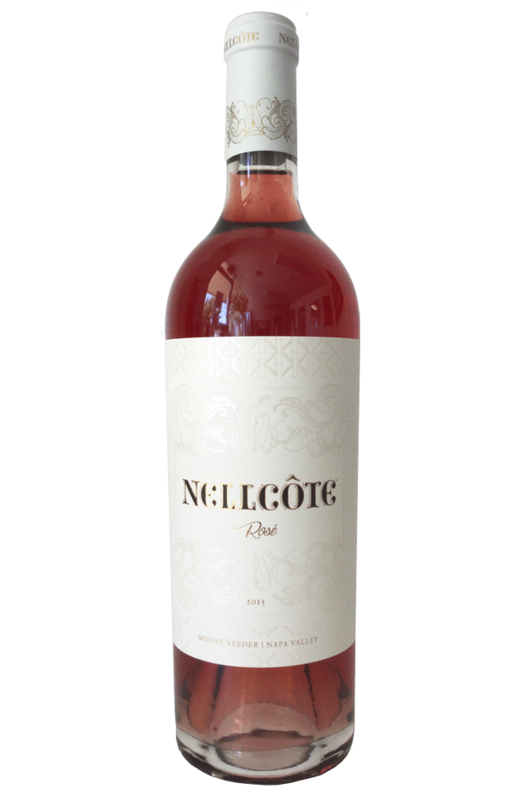 Aromas of fresh strawberries grace the entry with subtle tannins and berries creating a juicy, but dry, lingering finish. 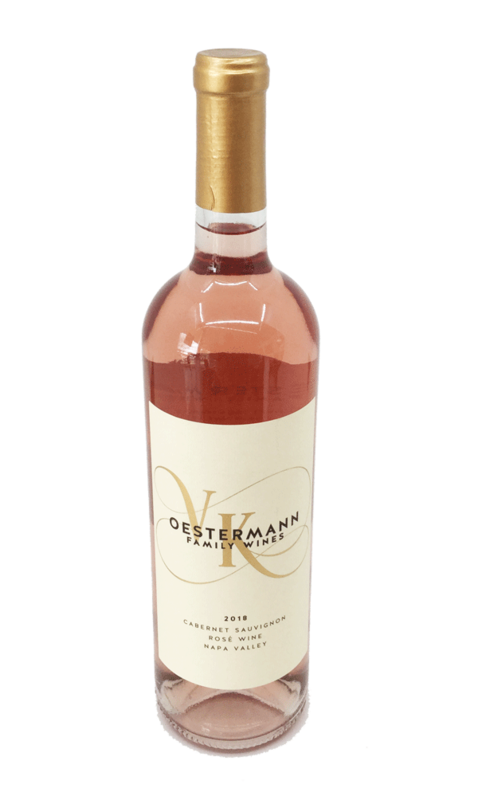 The 2018 Rosé is in a tip of the cap to Old World nuance and sophistication, our 2018 Napa Valley Rosé of Cabernet Sauvignon reveals whispers of tart cherries, complimented by subtle hints of apricots.